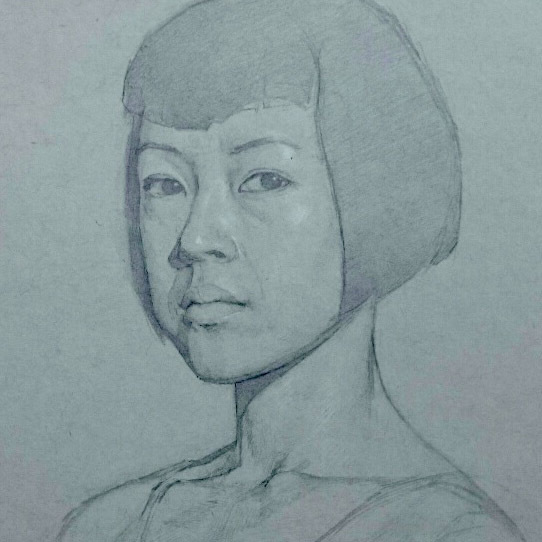 Sydney based artist Ayako Saito left Tokyo in 2002 to begin her life in Australia. In 2008 she completed her Master in Visual Arts at Australian National University, following the completion of her Bachelor of Visual Arts with Honours in 2006. Saito’s art career was set in motion when she began participating in group exhibitions and the annual miniature shows at Defiance Gallery in Sydney from 2006 to 2011. 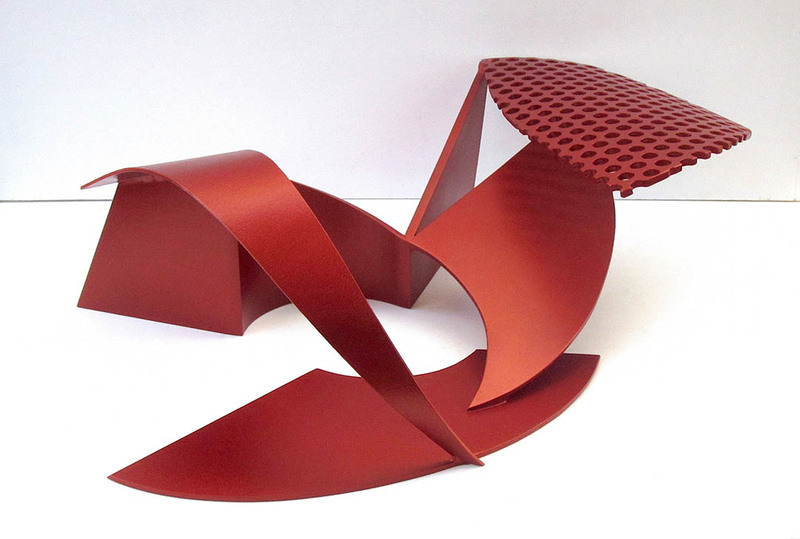 In 2011, she became a member of the Sculptors Society, exhibiting her sculptures in the Society’s group exhibitions. 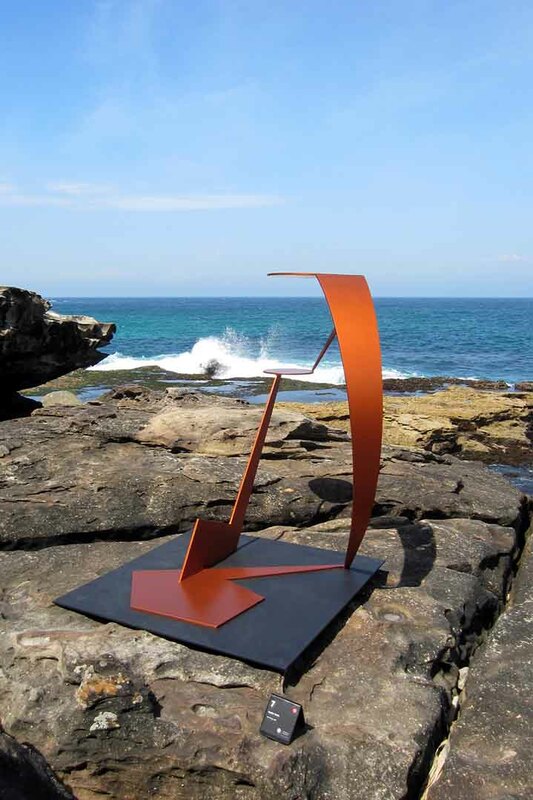 Saito’s large outdoor sculptures have been exhibited in the Sculpture by the Sea, Bondi in 2008, 2011, 2013, 2014, 2015, 2016 as well as Sculpture at Sawmillers University of Western Sydney Acquisitive Sculpture Award and Exhibition in 2010. 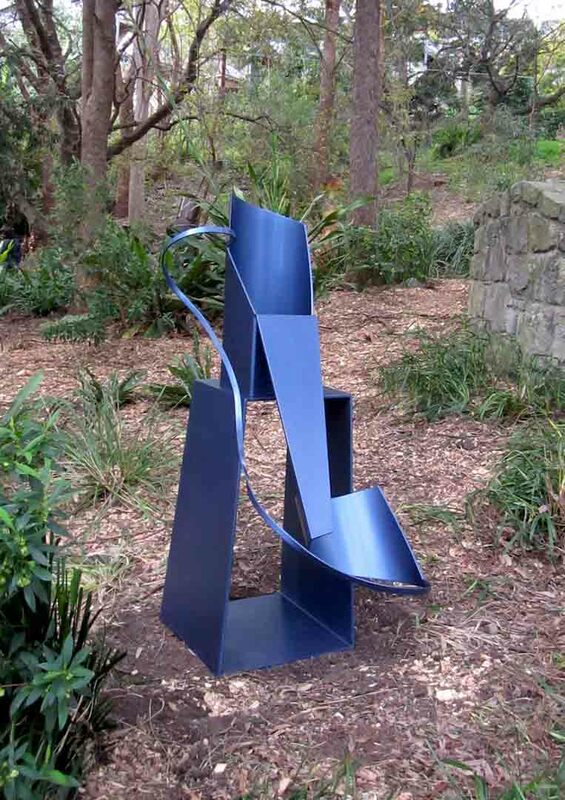 She has received various awards, including Clitheroe Foundation Emerging Sculptor Mentorship Program the Dignam Real Estate Award in 2011, the Tetsuya Wakuda Miniature Sculpture Prize in 2009, Sell and Parker Steel Sponsorship in 2008, and ANU School of Art Emerging Artist Support Scheme-John and Elizabeth Baker Acquisition in 2004. 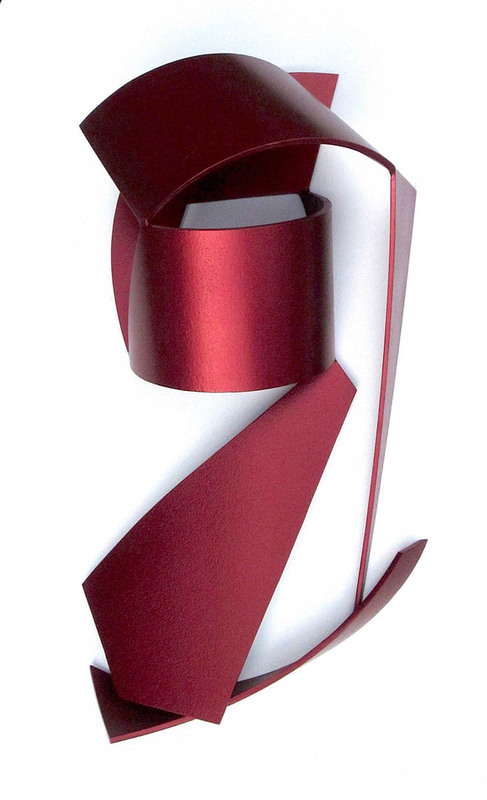 Saito has been represented by Janet Clayton Gallery in Sydney since 2014 and is also in numerous private collections in Sydney, Melbourne, Canberra, Perth, Tokyo, Singapore and the US.